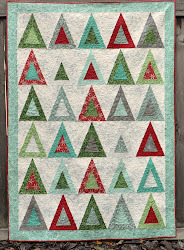 They are all kinda cute, and they all have more than 13 hexies in them too. You could probably even design another one in between the two shapes and combine them all in one project. 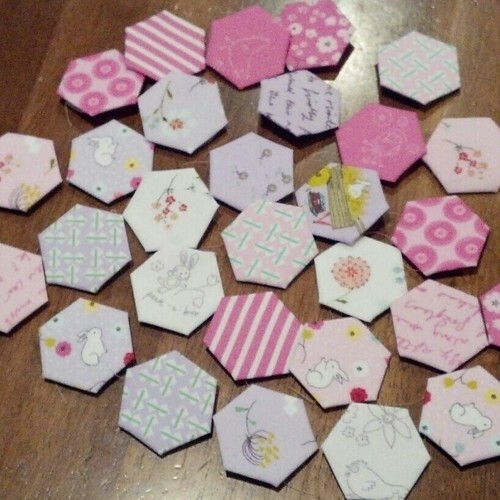 I have a box filled with hexagons and another filled with yo yo's, making a couple of mini heart quilts would be really cute and what am I saving them for anyway! I LOVE hexagons. In 2012 I made several bags out of them, along with a few pincushions too. 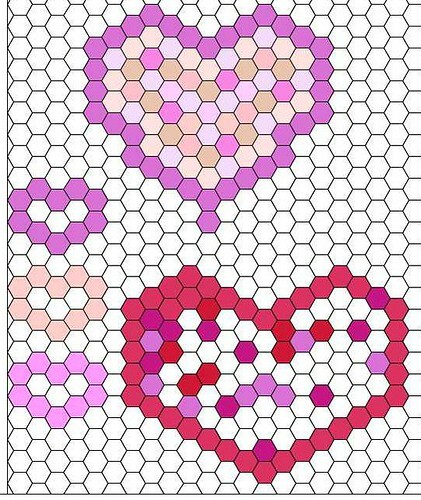 I now see a heart wall hanging in my future. I'm just getting started making the hexi's and I love them! I have no idea what I want to make yet but just the mindless basting is satisfying so far. Love your heart idea. Vicki, just finished sewing the heart together. Such a fun idea. Now need to figure out exactly how to use it!